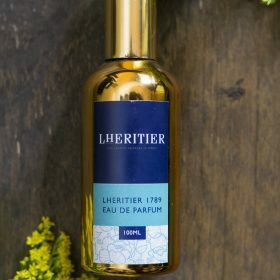 Lheritier Skincare’s fragrance is characterized by fresh notes of agrums in the opening, combined with beautiful peony. 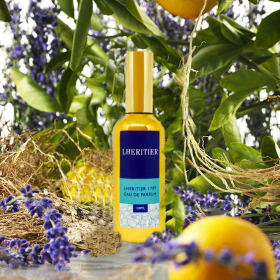 A heart introduces balanced aromas of rose and osmanthus, while a base is created of patchouli and sandalwood. 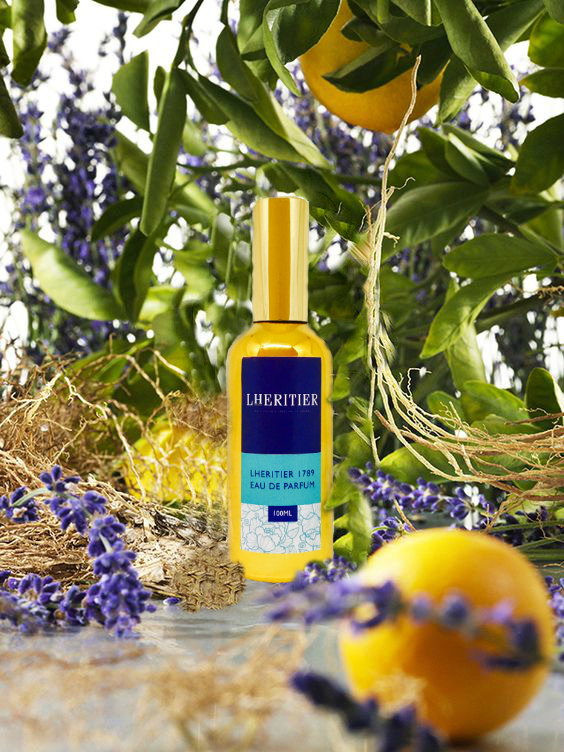 Lheritier 1789 Eau De Parfum is crafted to perfection and just one spritz is sure to last you a whole day. The fragrance is packaged in glass bottle painted with pure 24kt gold. The fragrance is for both men and women, as proven by our tests in the market. 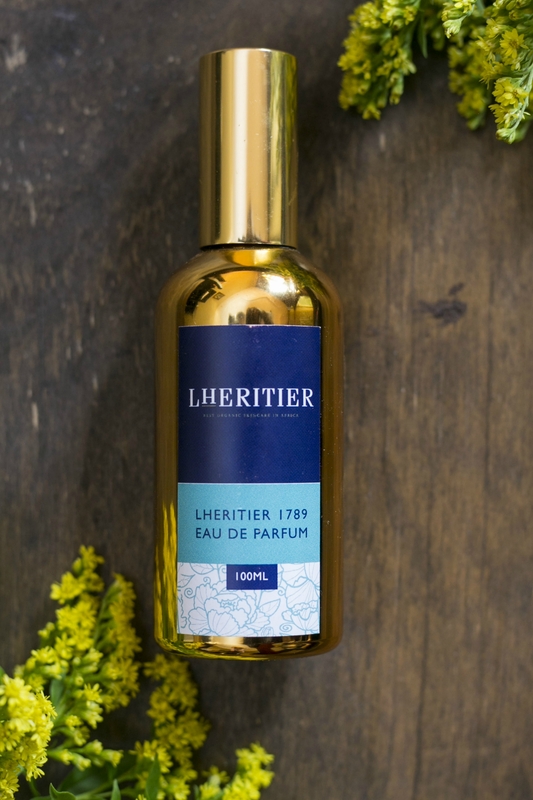 The trials we did show that this fragrance can be shared by a couple, or can be bought individually for personal use whether man or woman.